“To celebrate International Women’s Day this month, we’re interviewing women in different professions and stages of their career in wine. 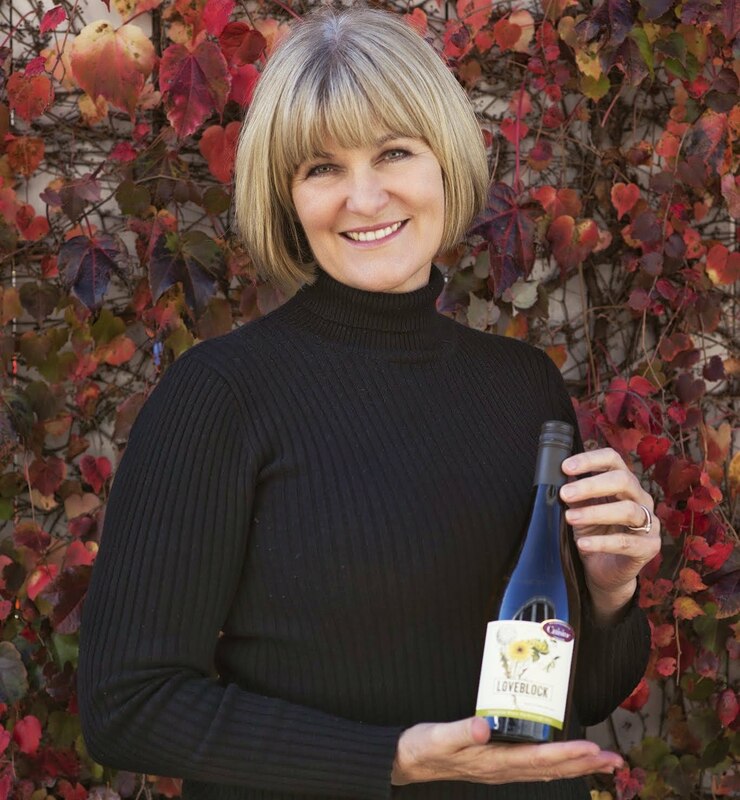 Erica Crawford is the founder and driving force behind Loveblock Wine. Originally from South Africa, she is an industry legend, founder of one of New Zealand’s biggest export brands. Feature: Medium, Vegan booze. Also how to feel drunk while sober.